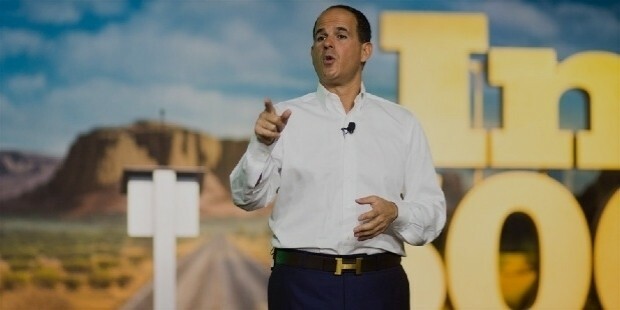 Marcus Lemonis is a Leabenese-born entrepreneur from America, who also dons the hats of television personality, inventor & philanthropist. At present, he is the CEO & Chairman of Good Sam Enterprises and Camping World. As a TV personality, Lemonis is currently the star host of CNBC reality series The Profit which focuses on saving small enterprises. 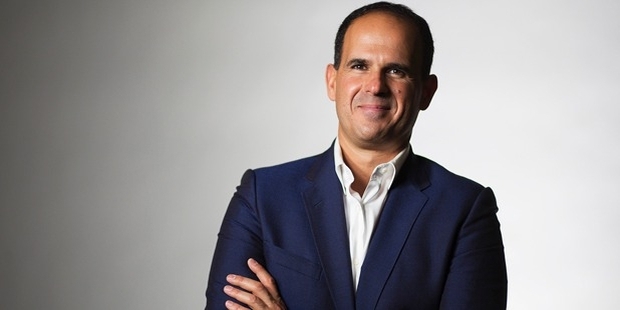 Marcus Anthony Lemonis was born on 16th November, 1973, in Beirut, Lebanon. He was adopted by a Greek family, Leo & Sophia Lemonis, from Miami. Lemonis attained his bachelor’s degree in political science & he is also a minor in criminology. After graduation, Lemonis ran for seat in Florida House of Representatives as a Democrat. But, an unsuccessful stint over there made him focus on automotive industry. His granddad owned 2 among the biggest Chevrolet dealerships across the US. He started his career in the automotive scene with AutoNation in 1997, where he held multiple managerial and sales roles. From 2001 June till 2003 February, Lemonis served as the CEO for Holiday RV Superstores. After that, he co-founded FreedomRoads & started gathering RV dealerships. The firm had a merger with Camping World in 2006, where Lemonis was the CEO. 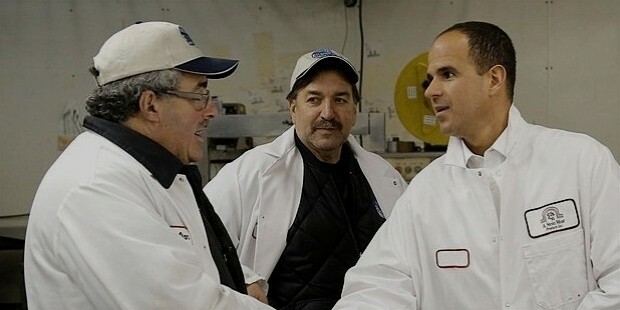 After 5 years, Lemonis again had a merger with Good Sam Enterprises. Lemonis maintained his stature as the CEO. As the Camping World CEO, he paired with NASCAR in 2004 as the firm sponsored star racer John Andretti. After 3 years, Camping World & Lemonis declared in public about the take-over of NASCAR East Series sponsorship (for 2008-09 season) from Busch Beer. They rebranded it as NASCAR Camping World Series. The very same year, the company sponsored Craftsman Truck Series & rebranded it to NASCAR Camping World Truck Series. In the year 2014, Lemonis & NASCAR paired up for the renewal of his company’s sponsorship of Truck Series till 2022. Lemonis has been a great serial entrepreneur who has assisted multiple businesses in times of crisis. Lemonis has been casted in NBC show Celebrity Apprentice. In 2012, he appeared in one of the episodes of Secret Millionaire run by ABC. 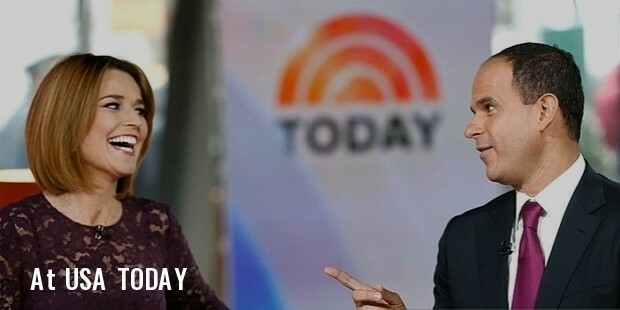 Since 2013, he has been appearing in CNBC reality presentation The Profit. The most important highlight of Lemonis’ career is surely the merger of his firm FreedomRoads with Camping World in 2006, with him as the CEO. Marcus Lemonis is currently rumored to be romantically involved with SkinnyGirl lady Bethenny Frankel at present. Lemonis has been a great philanthropist since his college days, where he acted in the role of President of Marquette’s Student Athletic Committee & planned a clothing drive citywide to help the homeless people of Milwaukee. Since then, he has been an active donator for varied organizations such as NVEEE, St. John’s Research Hospital, Neat Stuff, Joffrey Ballet Bridge Program and many more. Lemonis was awarded as Newsmaker of the Year in 2007 by RV Business Magazine. He was listed in 2005 list of “40 under 40” by Crain’s Chicago Business.